 artArctica Ecology Lab is a pilot space for Nordic artists and researchers to share and develop ideas related to sustainability, ecology, community building, deep-ecology and indigenous perspectives and create new work around these themes. The long-term goal is to the results of this working week (phase 1) will eventually be formulated in such a way that they can be shared with a wider public (phase 2) in the forms of potential workshops, performances, and discussions. 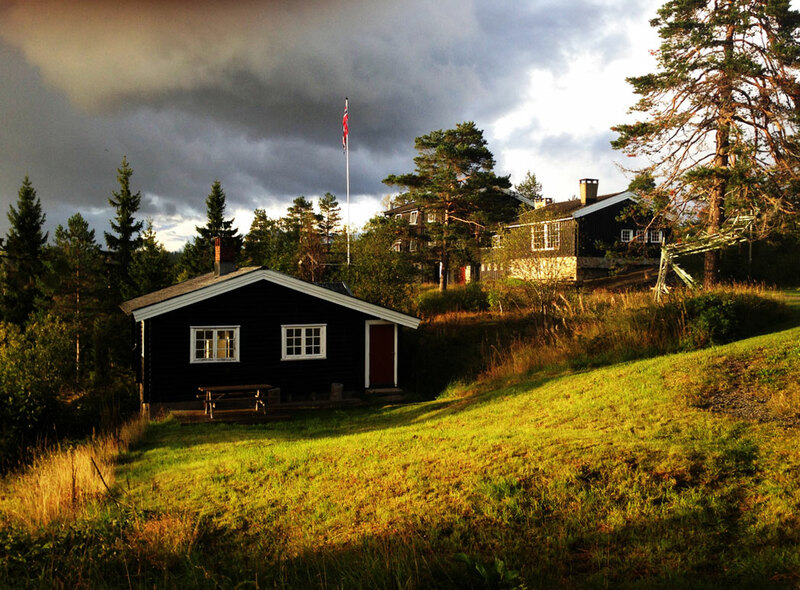 Ecology Lab will take place the week of 6-13 August 2017 at Studenterhytta (Nordmarka, Norway). The Lab will be open to a total of ten artist and researches from different fields, based in the Nordic or Arctic. At the core of the lab will be workshops and presentations facilitated by participants —both artists and researchers— as well as discussions and practical explorations of the philosophical ideas discussed. At the end of the Lab a public event is organised at Svartorsæter, where the work of the group will be showcased. There are be 2-4 scholarships available for artists or researchers based in Nordic countries or Arctic Russia towards travel expenses.